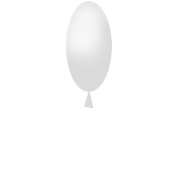 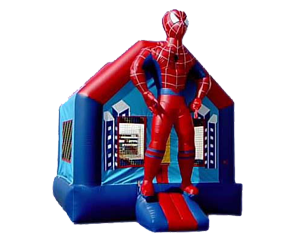 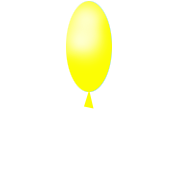 Welcome to Q's Low Cost Jumpers & Party Rentals! 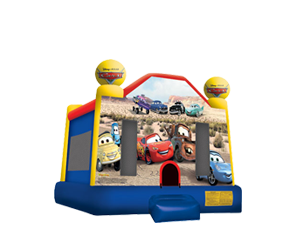 Last minute bounce houses, or weeks in advance we will happily accommodate all your party needs. 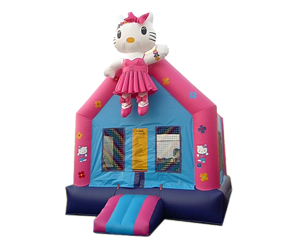 Bounce houses are perfect for: children's parties, scouts, showers, weddings, holiday parties, preschool, fitness classes, graduation party, religious events, and there are more ideas and reasons to have a jump house. 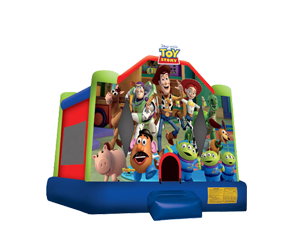 A clever reason to have bounce house rentals is any time the adults want to get together, let the kids have fun and not interrupt adult conversations! 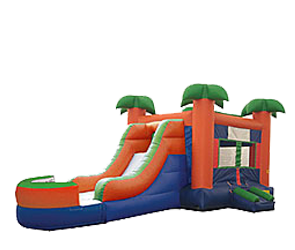 Kids bounce and jump and climb and slide on inflatables for hours! 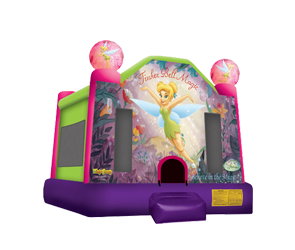 Call 916-799-3214 to Book Today! 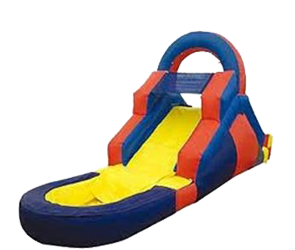 You can give us a call, with easy of mind knowing that we will try our best to satisfy the needs of our customers both today and well into the future. We value you and strive to keep you satisfied, because we know, as a business; word of mouth is the best marketing tool available to us. 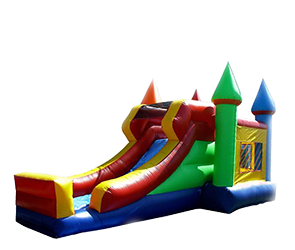 We carry bounce houses, 3 in 1 ComboSlides, 5 in 1 ComboSlides, Water Slides, Tables, Chairs, Dunk Tanks, Snow Cone Machines, Popcorn Machines, Cotton Candy Machines and more! We look forward to earn your business and take the opportunity to treat you like a close family member.